What little shopping opportunities there are to be found in Katowice are mostly located in the area immediately north of the train station. Like most of 21st-century Poland, many shops are given over to the sale of women's fashion, with more interesting independent enterprises in seriously short supply. 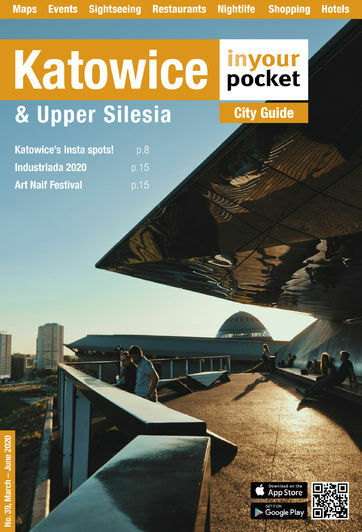 In lieu of the small, communist-era malls around the Rynek, Katowice's best collection of shops under one roof is the extraordinary Silesia City Centre; if you can't find what you're looking for there, then you might have to leave PL to get it. That aside, we've made an effort through this section to focus on small local or national businesses you won't find wherever you're from.